Certified pre-owned Ann Arbor home, priced under appraised value! 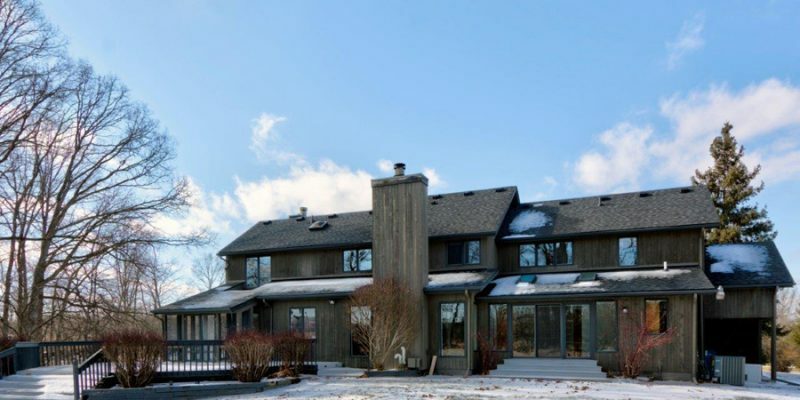 Beautiful, relaxing retreat just minutes from Ann Arbor nestled on 5.9 acres. Features include an expansive deck, fresh paint, new carpeting and plenty of space to spread out. A grand 2-story foyer leads to a gracious living room complete with soaring ceilings, large windows and brick fireplace. 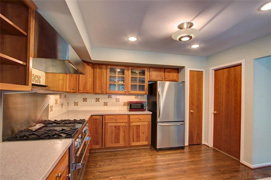 Chefs will enjoy the gourmet kitchen offering a Dynasty range, warm wood cabinetry and a cozy breakfast nook. Sliders open to a screened porch and deck perfect for entertaining friends and family. A second fireplace, flanked by sun filled windows, anchors the adjacent family room. The main level also includes an office with en-suite bathroom. Skylights and sliders to the backyard makes this a warm and inviting space. Recharge in the second floor master suite boasting vaulted ceilings, separate sitting area, dual walk-in closets and a stylish en-suite bathroom. Three additional bedrooms share use of a spacious hall bathroom. The lower level offers a rec room, storage and wine cellar. Bonus features include an attached two-car garage, detached three-car garage and whole house generator. 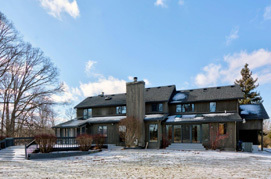 Do not miss this fantastic Ann Arbor home!